The village lies at the Loch Leven end of the Glencoe Valley. The place is well known for its spectacular waterfalls and superb walking routes with magnificent views of the surrounding mountains. 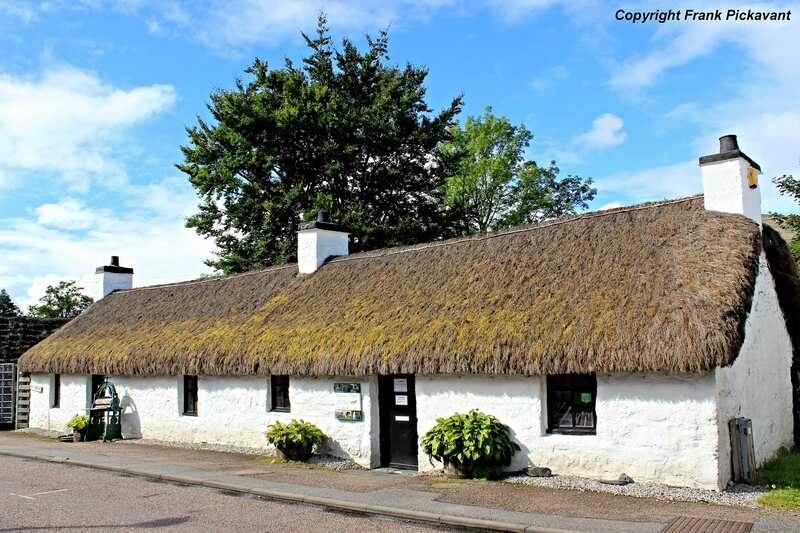 The Glencoe Folk Museum is situated in the village and has displays of local interest and heritage including the infamous 1692 Glencoe Massacre.